The Sheboygan County Chamber of Commerce held its annual Chamber Champions Gala on February 21, 2017, hosting over 650 attendees to celebrate the achievements of Sheboygan County businesses. With 62 awards nominees in 11 different categories, the night was one of community pride and celebration. 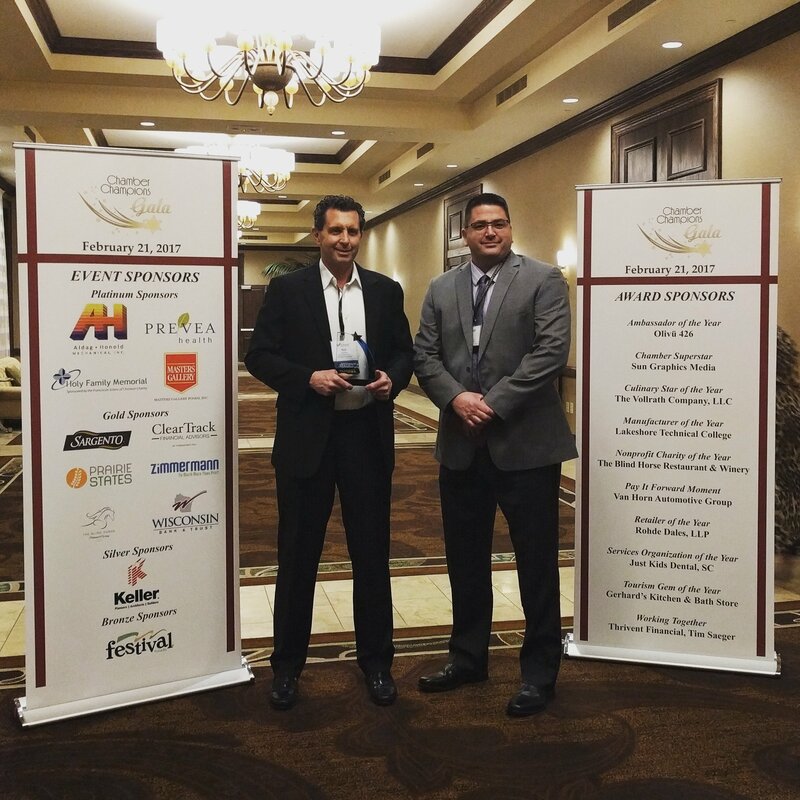 Viking Masek was honored to receive the award for Sheboygan County Manufacturer of the Year. 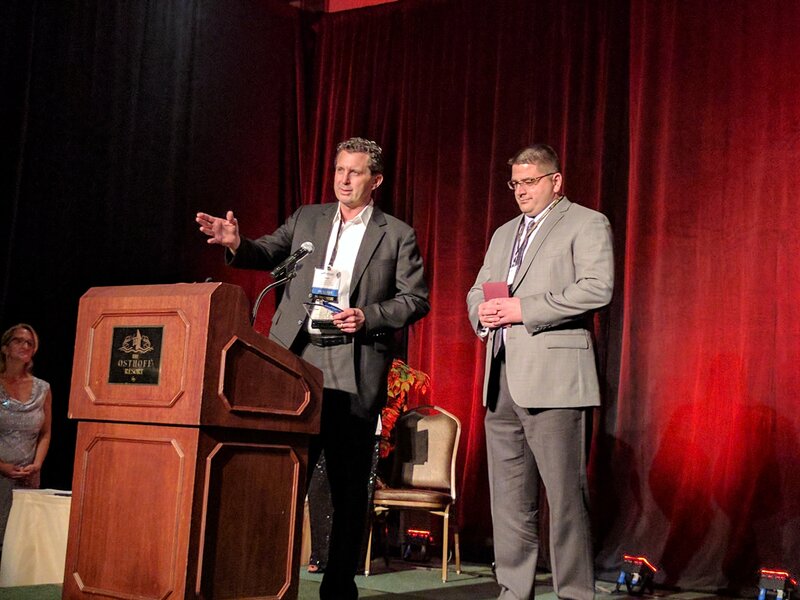 Viking Masek was selected for this award based on their recent growth in many areas, including local job creation, expansion of their Oostburg facility, and increased sales as a result of unprecedented demand for their packaging equipment. During the company's acceptance speech, company President Rick Leonhard commented, "Ten years ago, Viking Masek was just a dream we discussed in a coffee shop, and here we are today. It's great when all the puzzle pieces finally come together. We are so thankful for our employees and our community who made this possible." Nonprofit Charity of the Year: Safe Harbor of Sheb. Co.
Says Chamber Executive Director Betsy Alles of the event via The Sheboygan Press: “This remarkable event celebrates the best of the best. We recognize these leaders and their exemplary contributions to our county’s business culture and climate." Are One-Way Valves Right for Your Coffee Packaging Process?